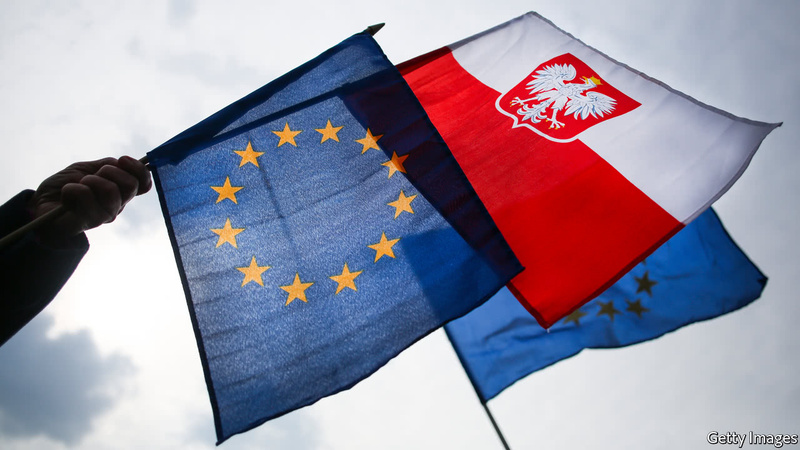 The rift between Brussels and Warsaw has been growing for years, primarily over the issue of ‘refugee resettlement,’ but EU officials have sought other battles in an effort to punish Poland. The Article 7 process, if executed in full, could lead to sanctions and stripping Poland of its voting rights within the bloc, but requires unanimous approval from all member states. Hungary has announced it will not support the European Commission, and will stand with Poland in defiance of the superstate. “We need to make it clear to the EU that it is pointless even to start proceedings against Poland as there is no chance of seeing it through — because Hungary will be there and form an insurmountable roadblock,” said Hungarian Prime Minister Viktor Orbán. “We shall defend Poland in the face of an unfair, fabricated political procedure,” Semjén said, accusing the EU of violating the sovereignty of a democratically-elected government. Polish politicians responded to Budapest with gratitude and praise. Poland has been in the process of reforming it’s judicial system in an effort to purge judges and policies that have remained in place since the nation was under communist rule. The reforms are aimed at dismantling a “privileged caste” of left-wing activist lawyers and judges, obligating ‘Christian values’ to be considered in Supreme Court rulings, and shaking up the entire judiciary by dismissing many sitting judges while also re-structuring how they are appointed. Overreach by the unelected authoritarians in Brussels seems to know no limits, as they even meddle in U.S. domestic policy, most recently accusing Washington D.C. of violating ‘global rules’ with the passage of major tax reform.